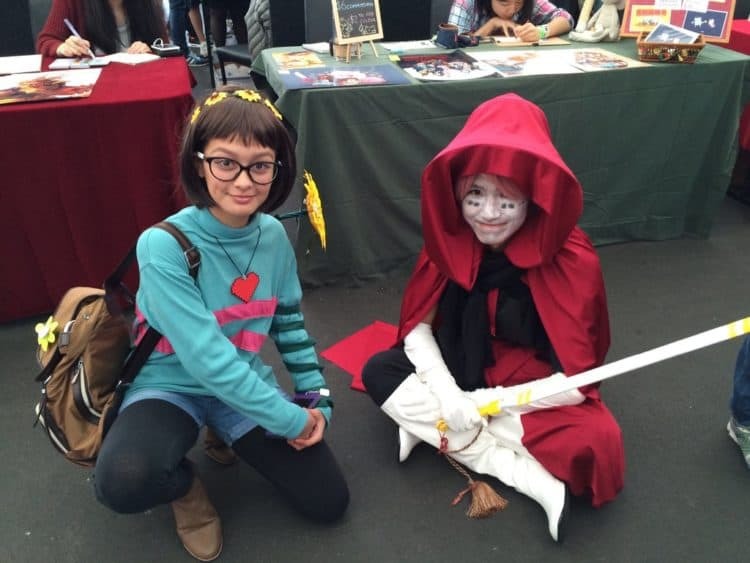 The video role-playing game Undertale, features a human child that is controlled by players. The child has fallen into a large region beneath the surface of the Earth. The Underground area is a place that is separated from the surface world by a magical barrier that makes it impossible to go back to the top. There is a variety of different monsters that are encountered by the player, while undertaking quests that help them to return to the surface. There are many choices that the player must make which affects the outcomes of the game. The story keeps changing based on the outcomes. The game includes a combat system for navigating through attacks by their opponents. Monsters can be killed or subdued and in some cases this is helpful to the players. This is as much a game of strategy as it is learning to control the child and shooting down opponents. Undertale takes its inspiration from the Mother and Mario & Luigi role-playing games, the British comedy “Mr. Bean, and the bullet hell shooter series Touhou Project. It has received accolades for the thematic material, the writing, the intuitive combat system, the originality and for its musical score. Players are particularly fond of the story, the dialogue and the characters in the game. More than a million copies off thee game have been sold. It has even been nominated for several prestigious awards, as well as “Game of the Year” from a variety of different gaming conventions and publications. It’s made a tremendous impact on the gaming world. 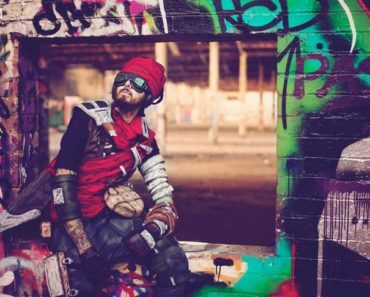 Cosplay may seem a lot like dressing up for Halloween, but it’s truly much more. It allows you to chance to assume the persona of your favorite characters for a period of time. 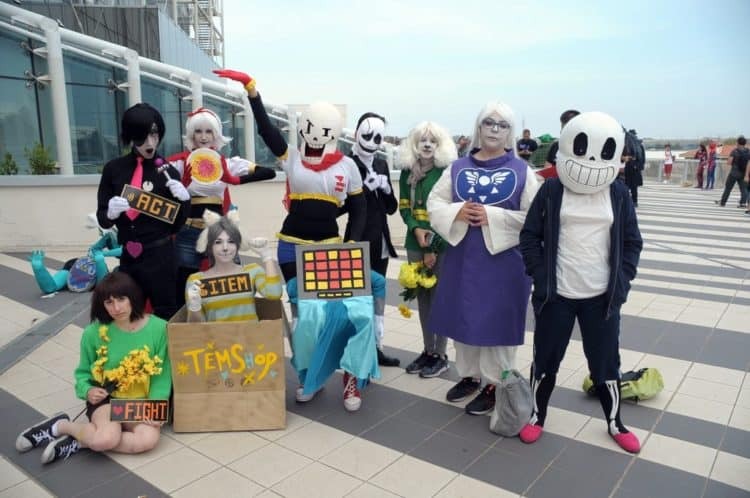 There are so many heroes and villains to choose from, and in the Cosplay arena, it’s cool to don a costume and join with others who are of the same mind as you. It’s a world of interaction with fellow participants who join the party as their favorite characters. 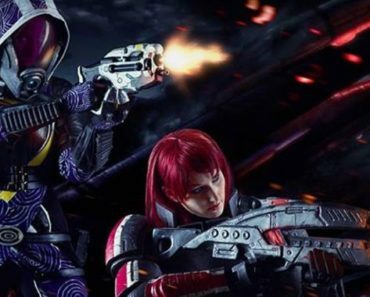 Cosplay has become a global sensation with people from around the world in participation. 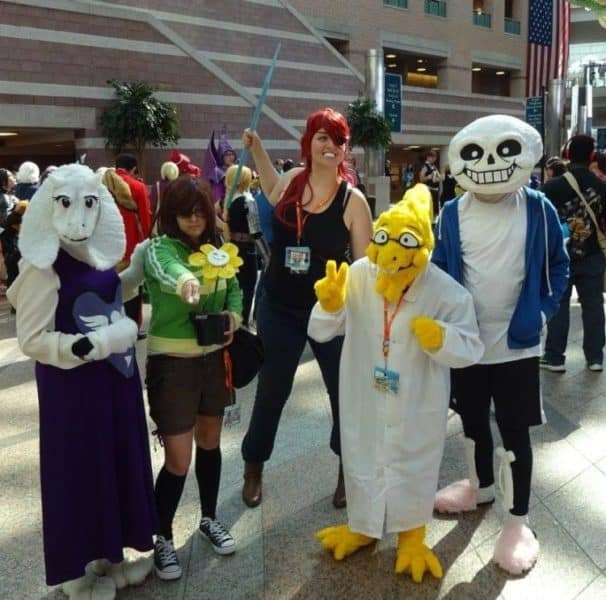 There are large Cosplay communities which exist in both virtual form and in real life. 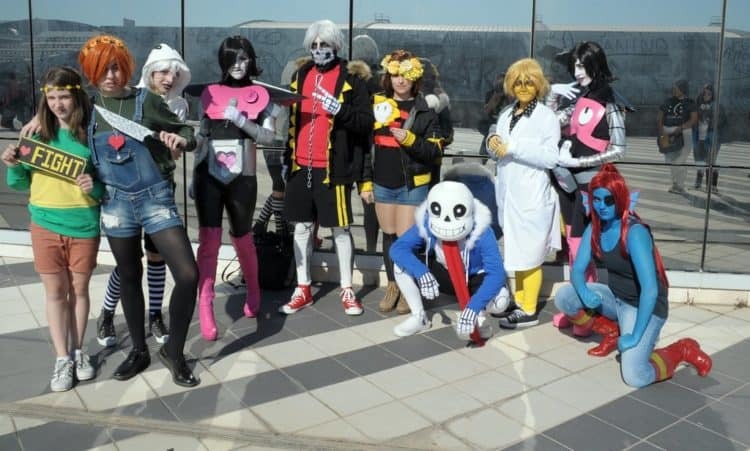 It has become easy to connect with fellow Cosplay members online or at conventions and other social gatherings that are held. It’s fun and engaging for members. 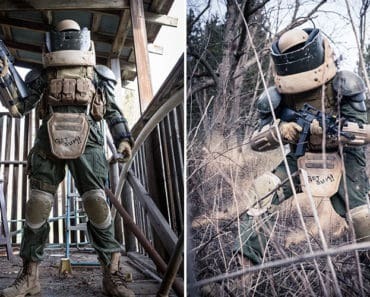 Some Cosplay members own elaborate costumes that look like they belong on the set of a filming for the real deal, and others are perhaps less intriguing. 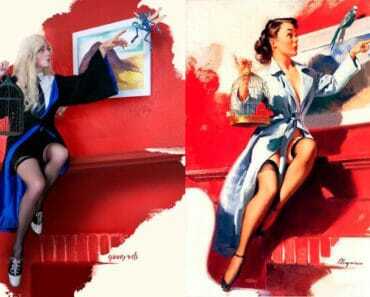 The costume of a true cosplayer who is attuned to their character will reflect their hero’s outfit to the stitch. These artisans take a great deal of pride in their design and creation of the replicas, and it inspires them to take on much of the persona of the character. 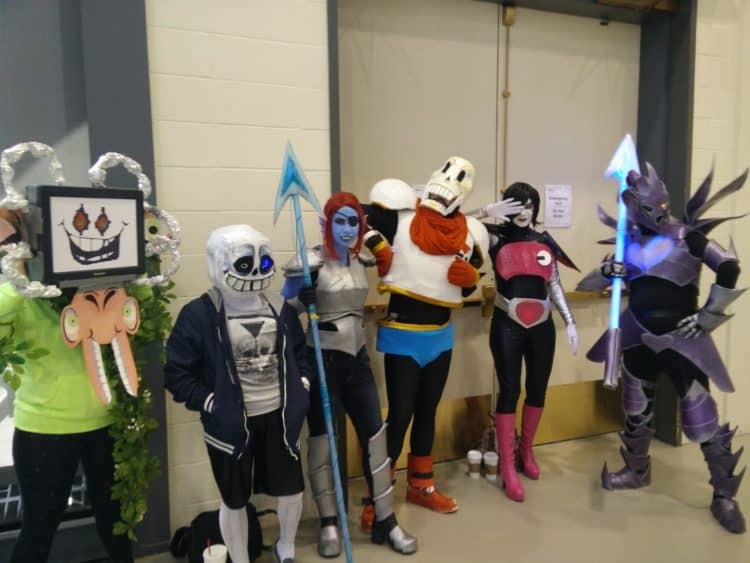 With the game being out just a few years, Undertale hasn’t been one of the main players in the Cosplay Universe, but recently, the wild success and popularity of the game has inspired many fans to take their love and adoration for the game and their favorite characters to the next level.This was an inevitability because true game enthusiasts who are cheered on by fellow players find themselves really getting into their characters want more. 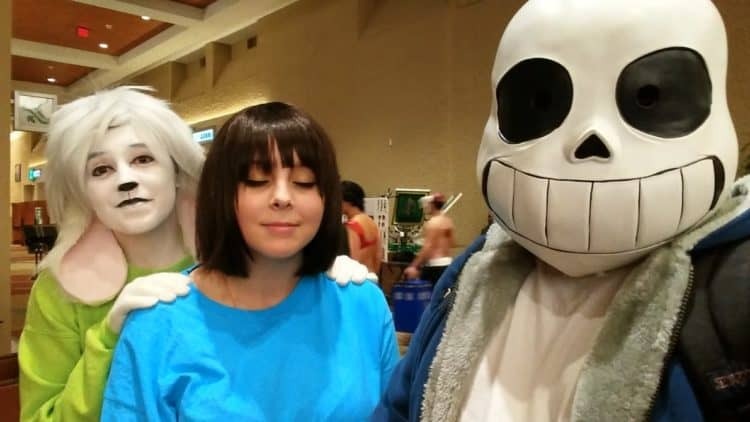 Cosplay allows dead serious fans to create their own amazing renditions of the character’s costumes and enter into an environment where everyone is actively in character and it’s much like being a character in the game in real life. 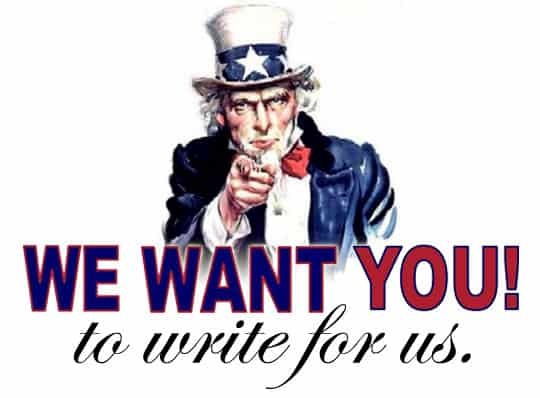 It’s the opportunity to meet new people and engage in roles that each of you are passionate about. It’s like entering an alternate reality. You question how successful or popular a video game really is when there aren’t any Cosplay characters milling around. The question has now been officially answered. If you haven’t yet seen them, we have the evidence right here. 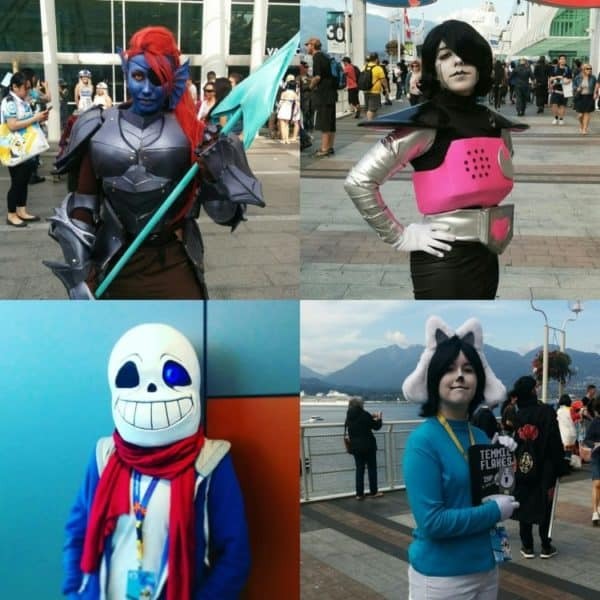 The Undertale fandom has entered the Cosplay scene with some of the most amazing and intricate costumes from the Underground world beneath the Earth’s crust. 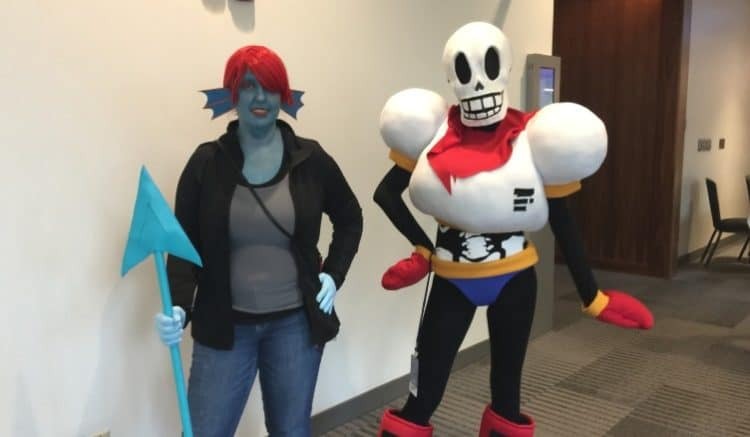 We’ve assembled a gallery of the most interesting Undertale Cosplay costumes for your enjoyment.